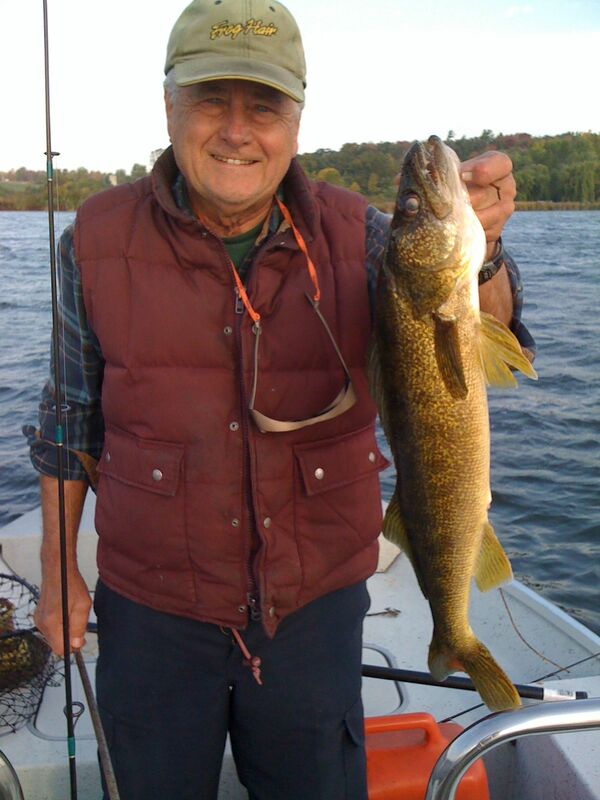 On Fabulous Rice Lake: What does Walleye and the Rice Lake Spring Fishing Vestival have in common! 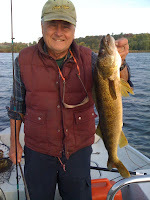 What does Walleye and the Rice Lake Spring Fishing Vestival have in common! The time is now to take advantage of "PRICED RITE BOAT RENTALS" from Highland View Resort and McGregorBay Marina. For more information check our website and follow the links! Contact us for other cost -saving Fishing Festival specials! Mid-Week Rentals: Daily rental $50 includes 10L gas, taxes extra. Weekend Package: Daily rental $60 includes 10L gas, taxes extra. Packages include 18hp elect start motor, 15ft flat bottom boat, and emergency equipment. Don't forget to get your button because without it you won't be able to win.